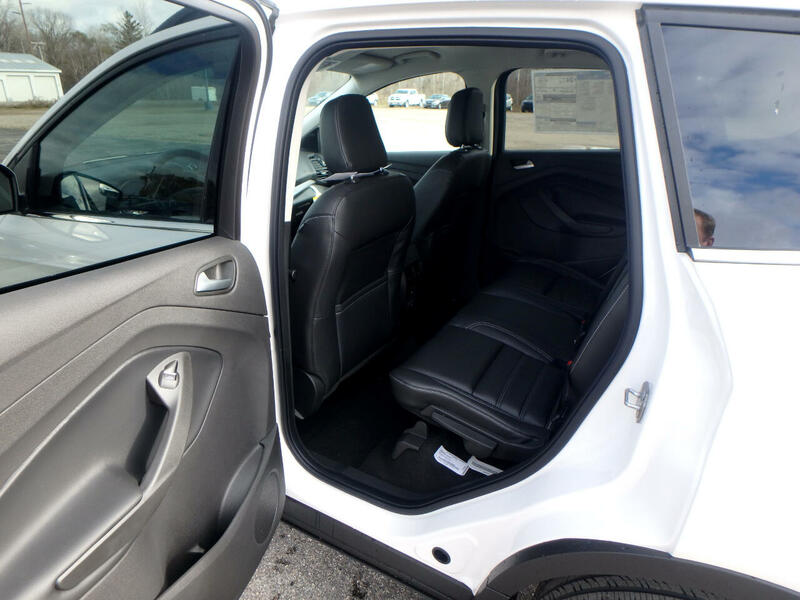 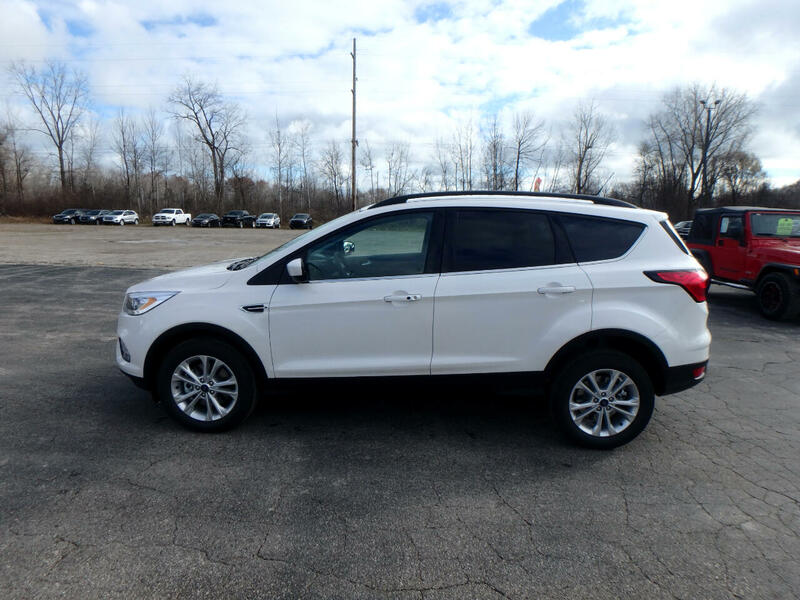 Whatever life throws at you, know the Ford Escape will help you go the extra mile. 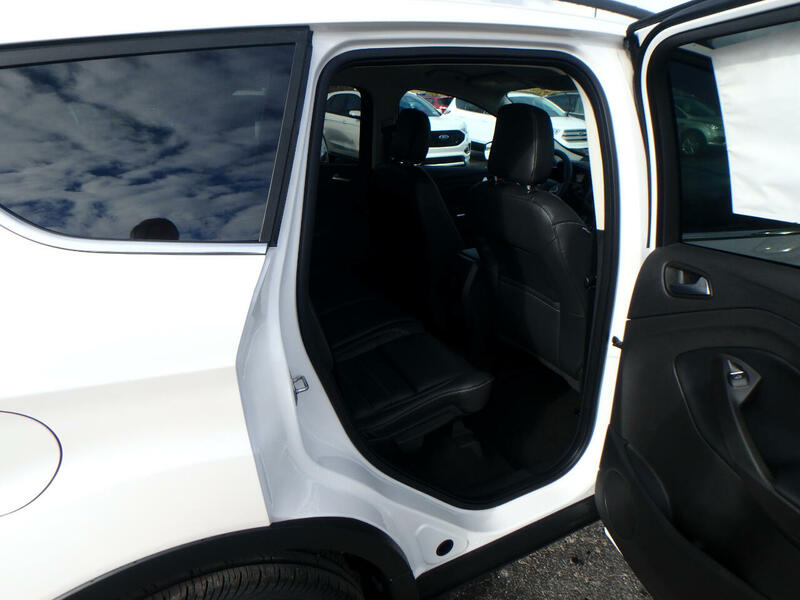 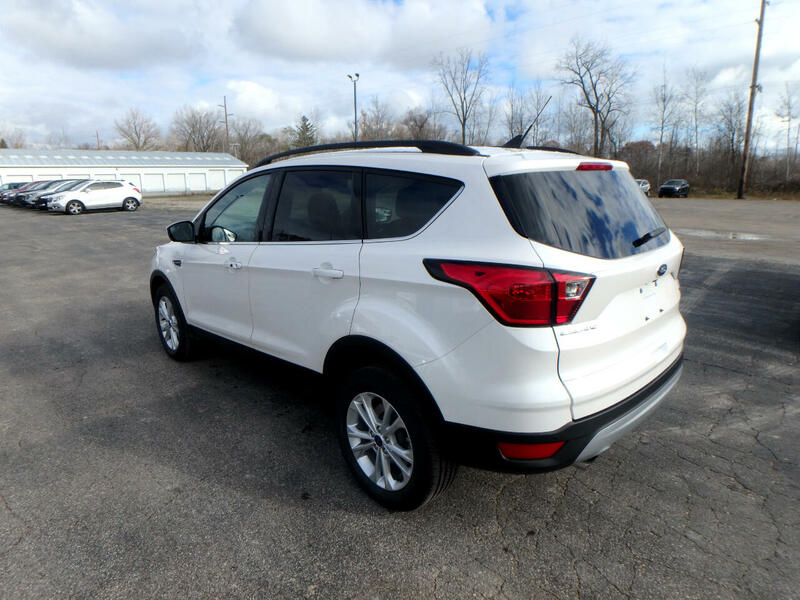 Its a v4 White Platinum Metallic Tri Coat SUV that helps make driving safer for the whole family. 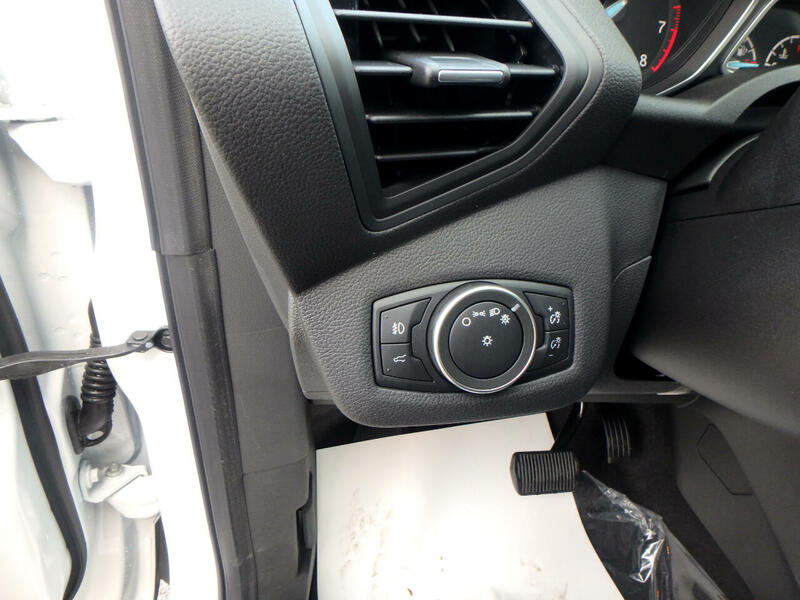 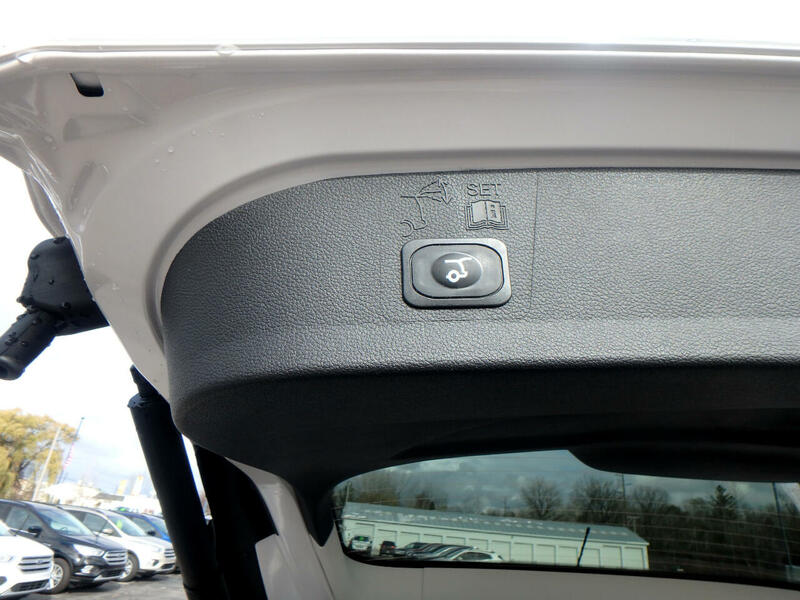 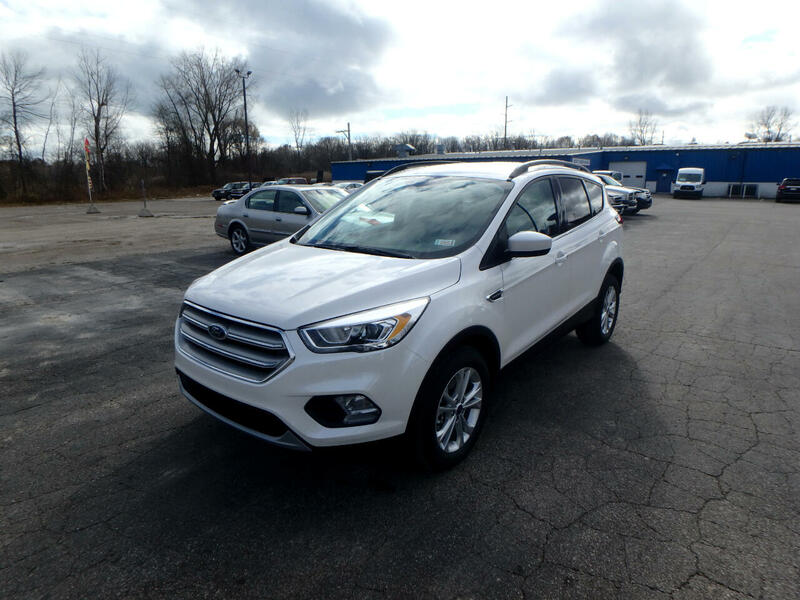 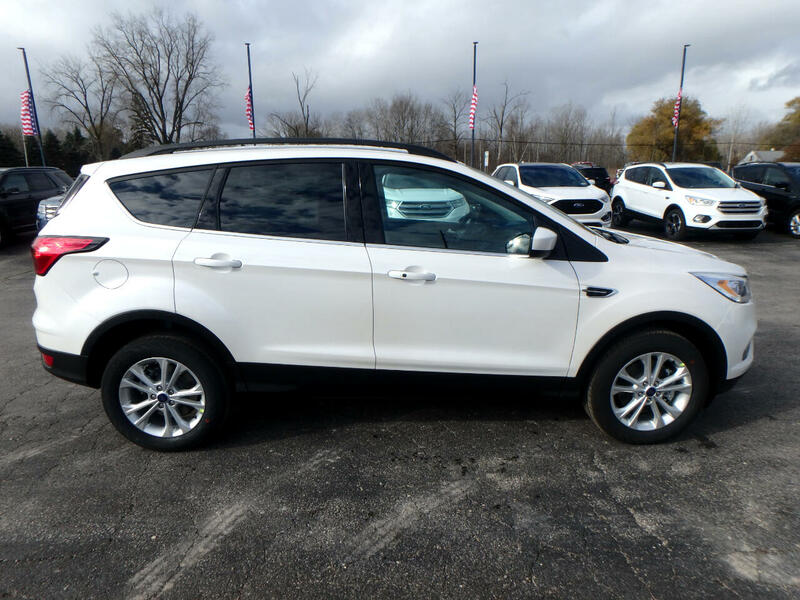 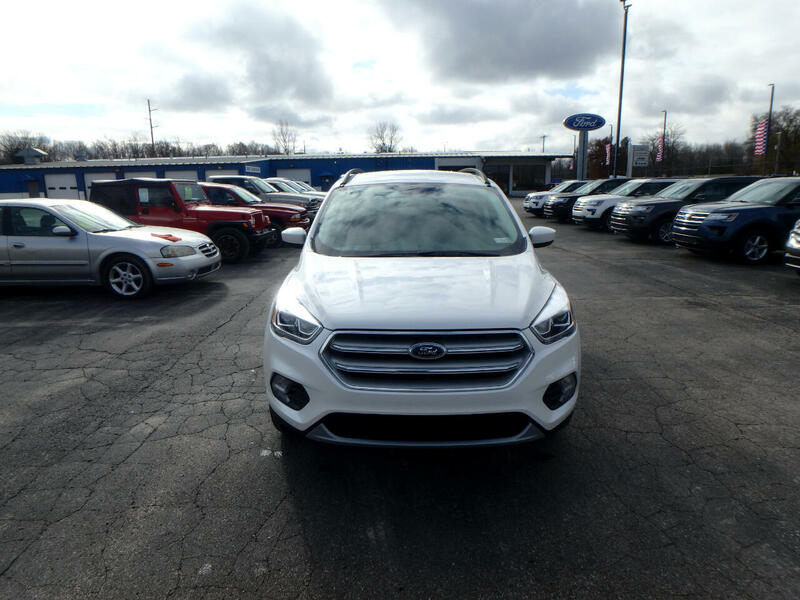 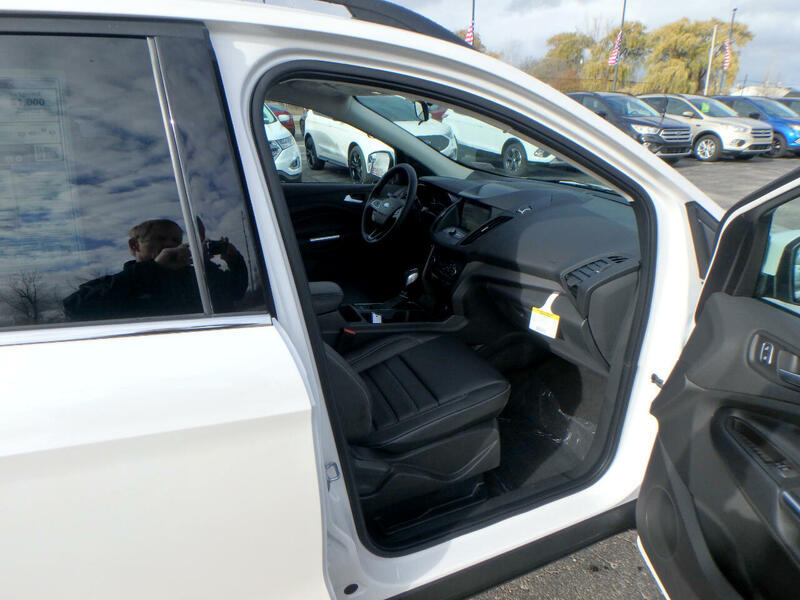 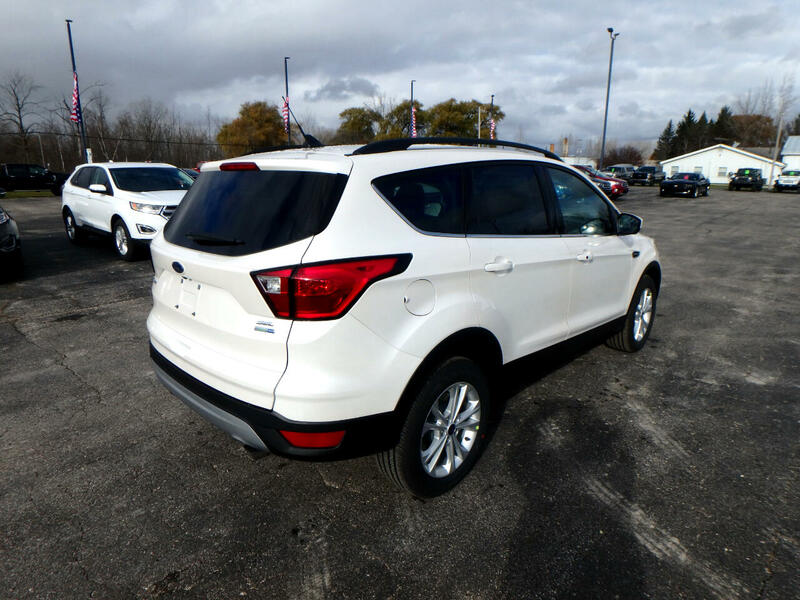 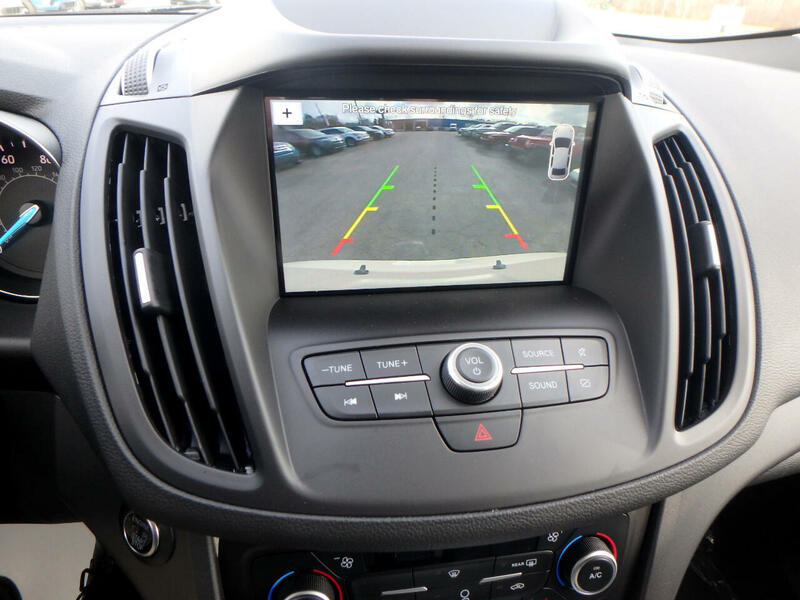 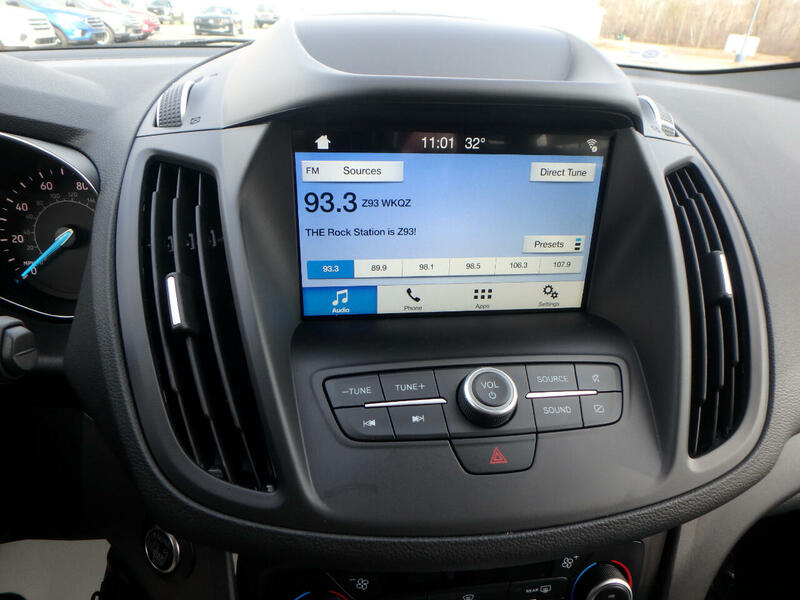 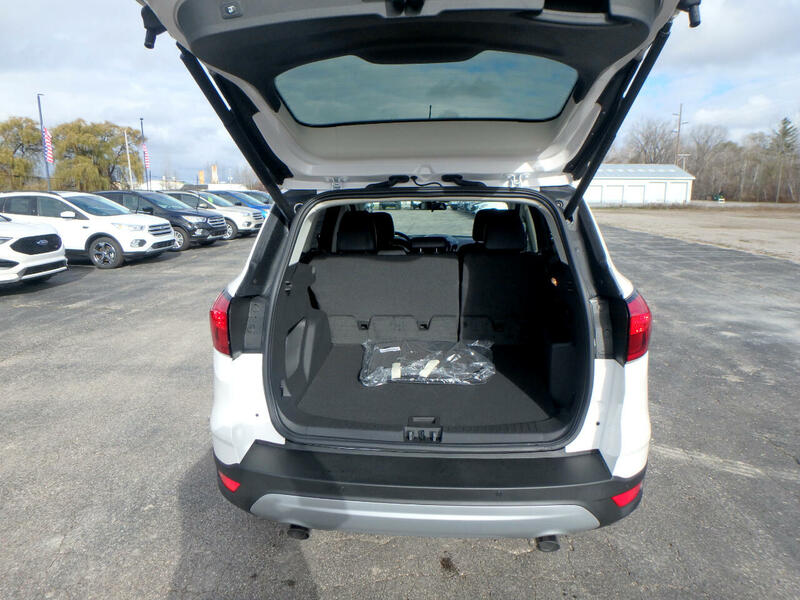 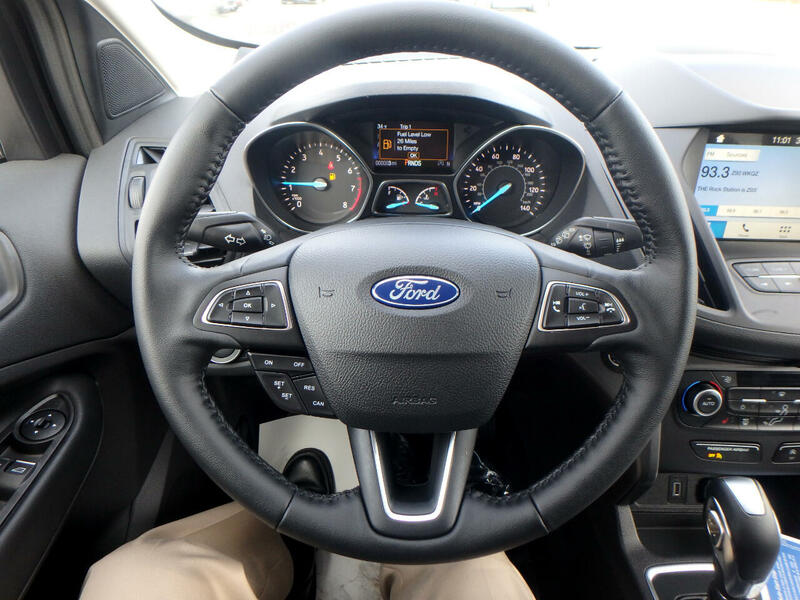 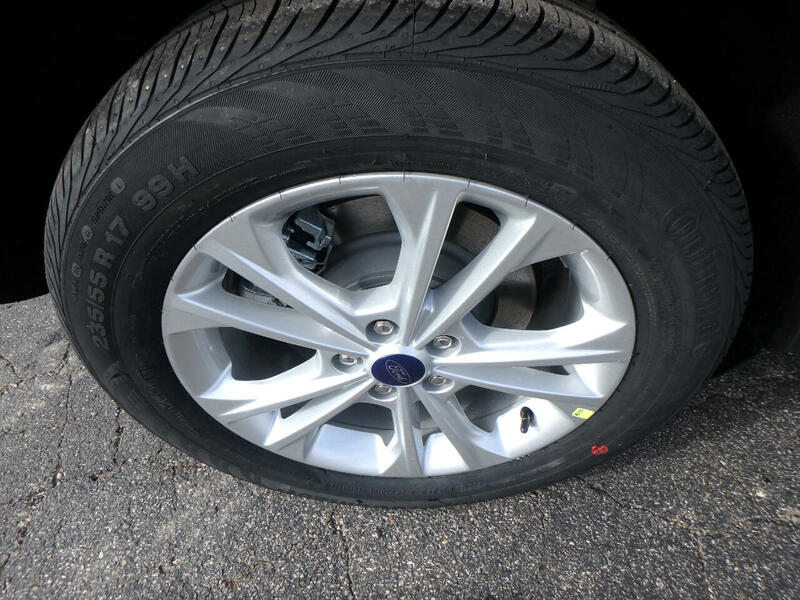 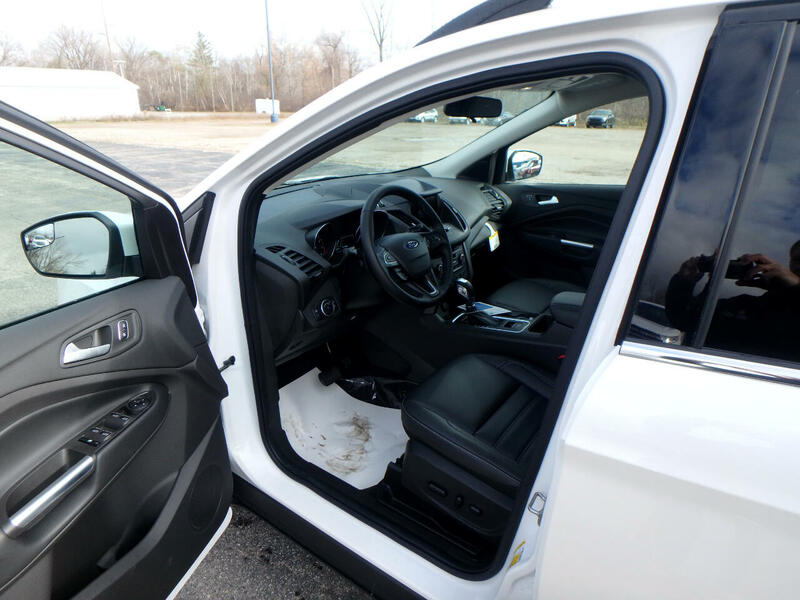 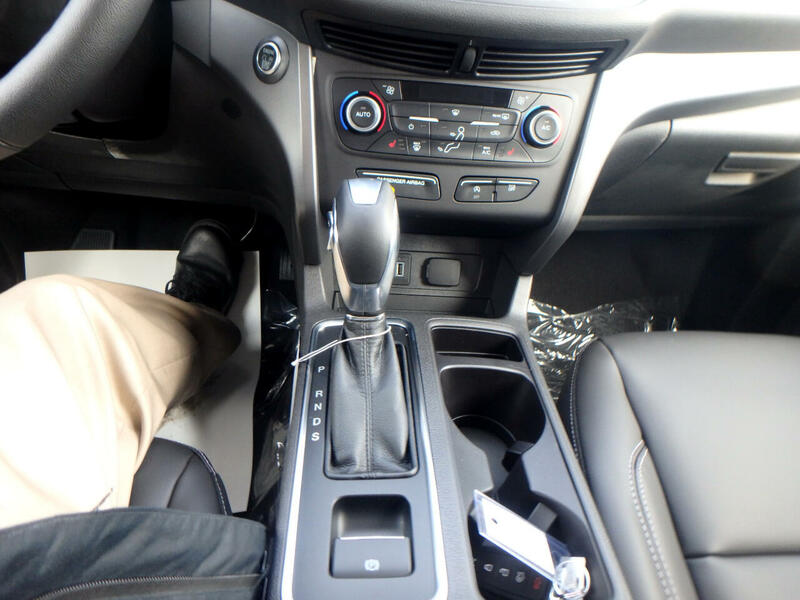 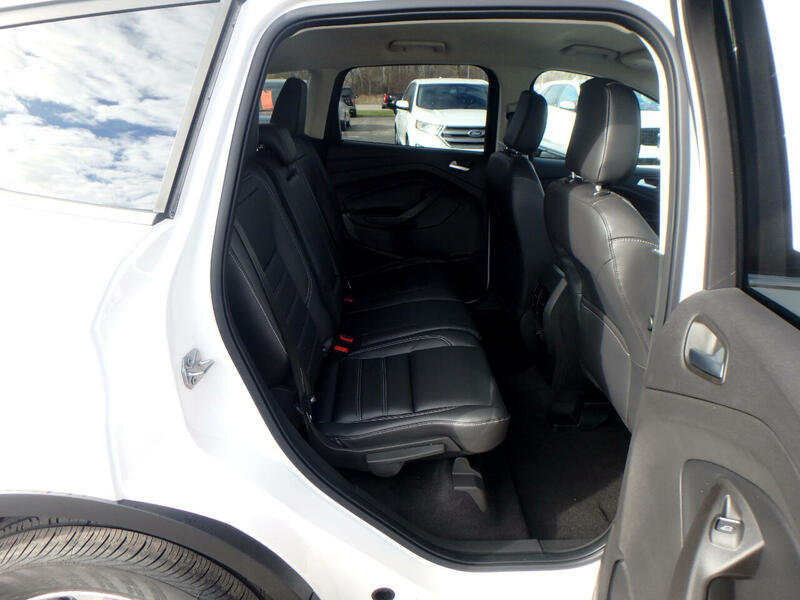 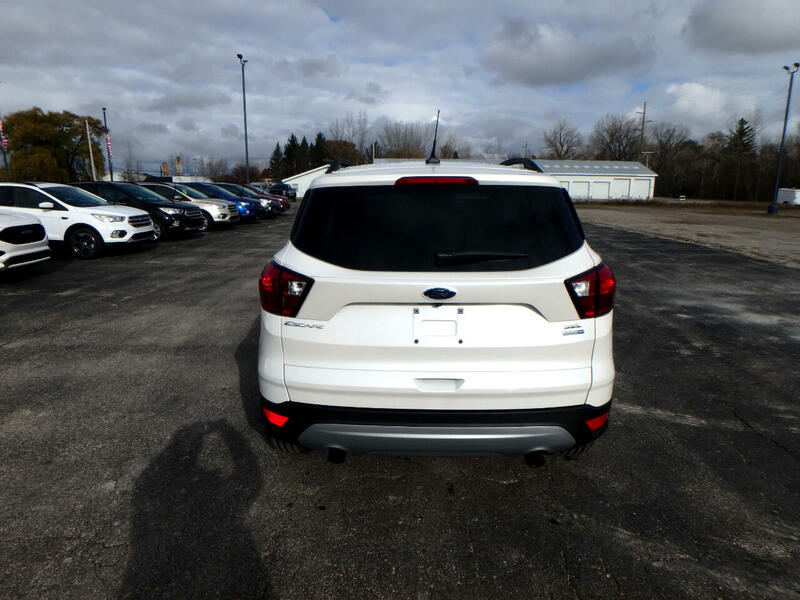 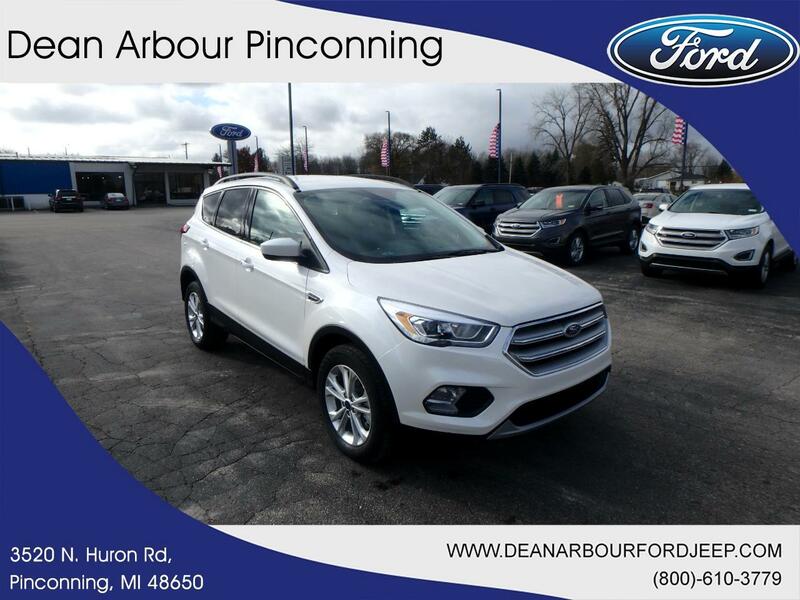 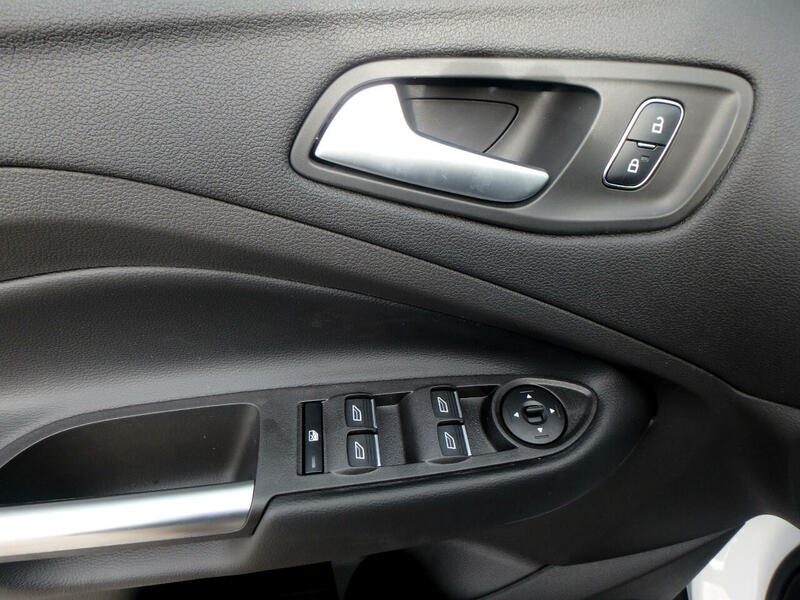 Interested in the 2019 Ford Escape? 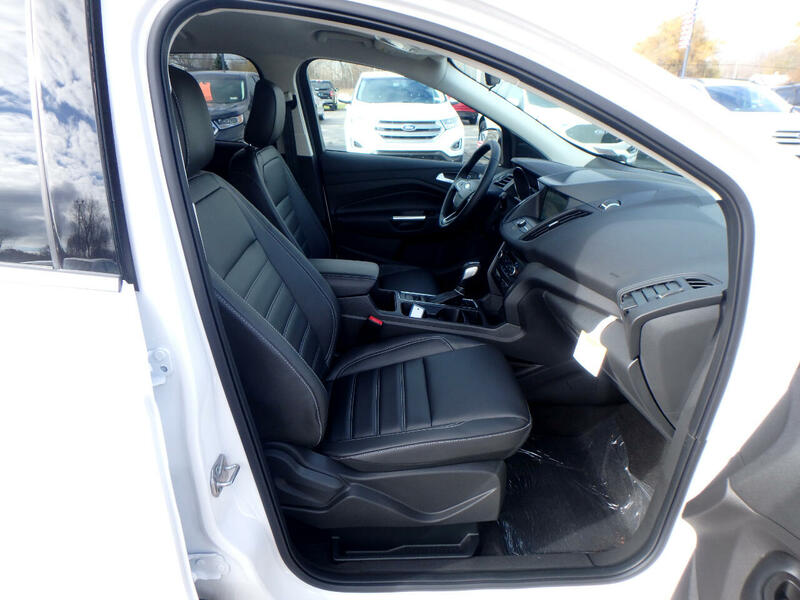 Contact Dean Arbour Jeep Eagle and schedule a test drive.